What do we mean by play the agent field? Be diligent in your research before hiring a listing agent. Who you choose to help you sell your home will make a big difference in both your experience and results! Find someone who works full time, embraces technology and has a specific marketing plan for your home. 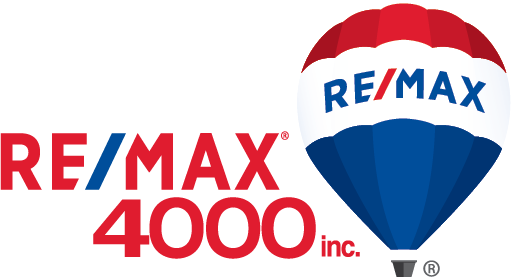 Interview multiple agents and find the one who will maximize your home's value and sell your home quickly!